UPDATE MARCH 25, 2018: THIS IS ALREADY SOLD! WE CAN HELP YOU FIND SIMILAR UNITS! 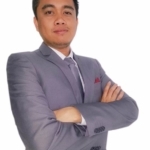 CALL US TODAT AT 09778591201. 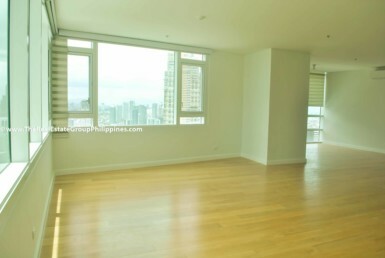 Live in the heart of Makati City today! This Heart Tower Condo For Sale is now looking for its new owners! 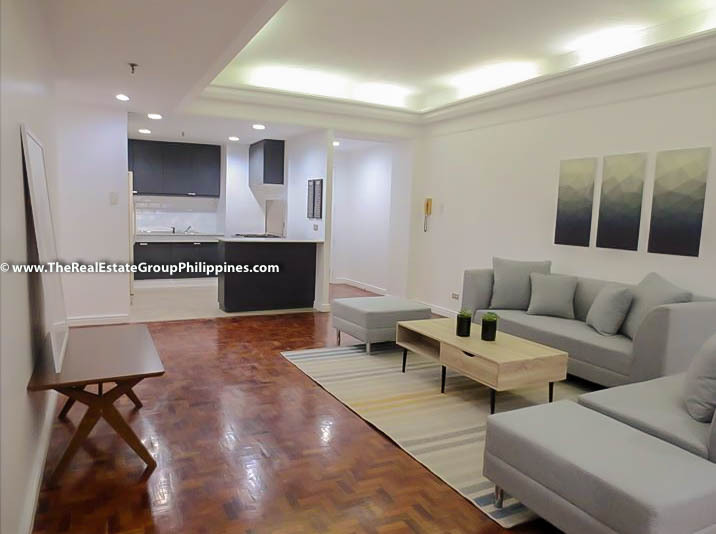 Located at Salcedo Village, this 3BR Heart Tower For Sale is situated in one of the best neighborhood, with easy access to groceries, malls, offices, churches, hospitals and parks. Makati Medical Center is just a hearty 12 minutes walk. 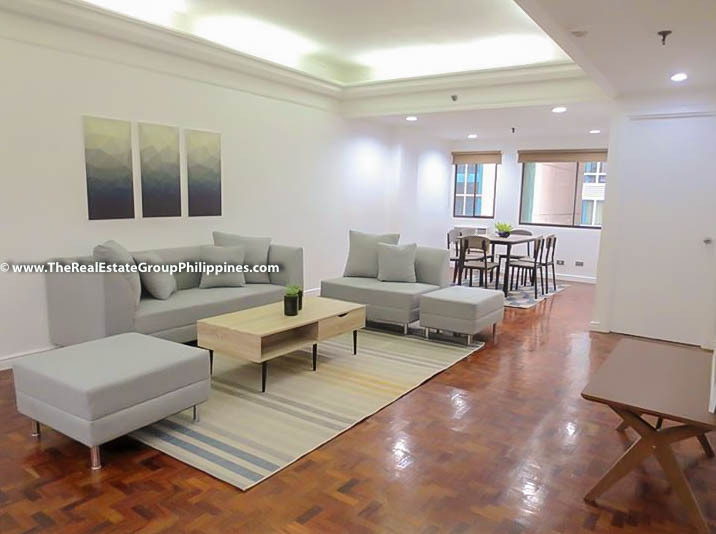 Makati Sports Club is just 5 minutes walk away. Salcedo Saturday Market (at Salcedo Park) is just 7 minutes away. If you’re looking for a good jog, Ayala Triangle is just a 9-minute walk. Finally, if you’re looking to shop around, Greenbelt Mall is just 12 minutes walk from and to your future residence. 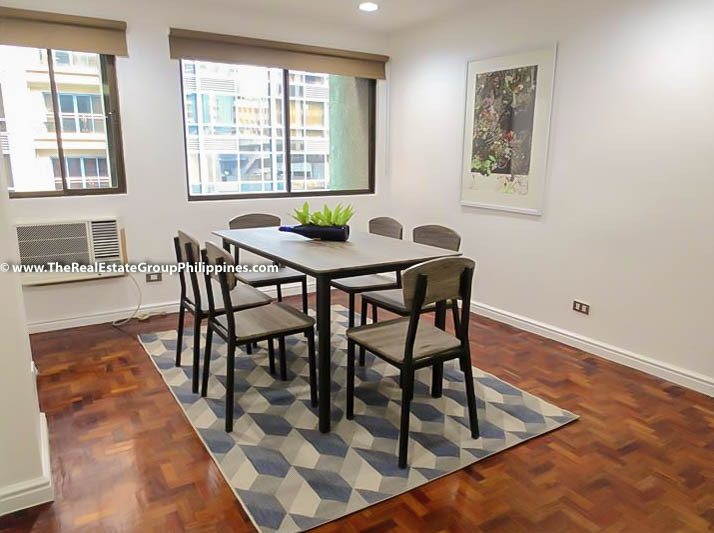 Living in this Heart Tower Condo For Sale is so much pleasurable and practical when your work is in and around Makati area. The traffic is horrendous 5 days a week if you’re commuting, walking to work is the best alternative. 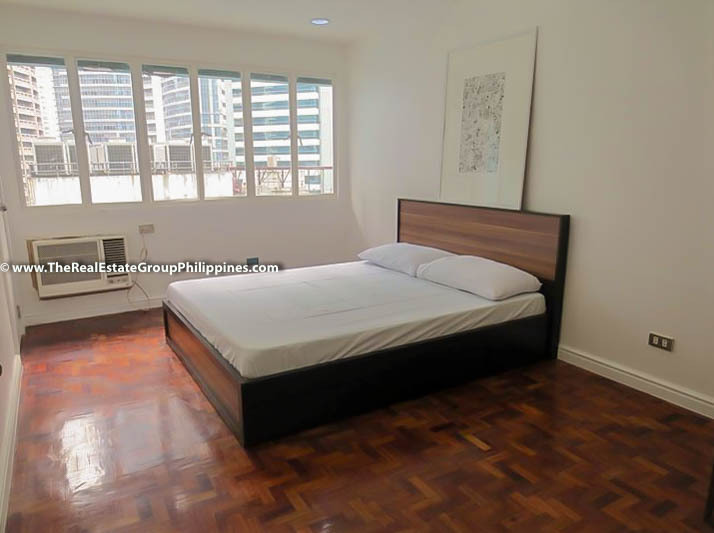 We know what you’re thinking, this 3BR Heart Tower For Sale is in the heart of Makati, so that must mean its very noisy there. 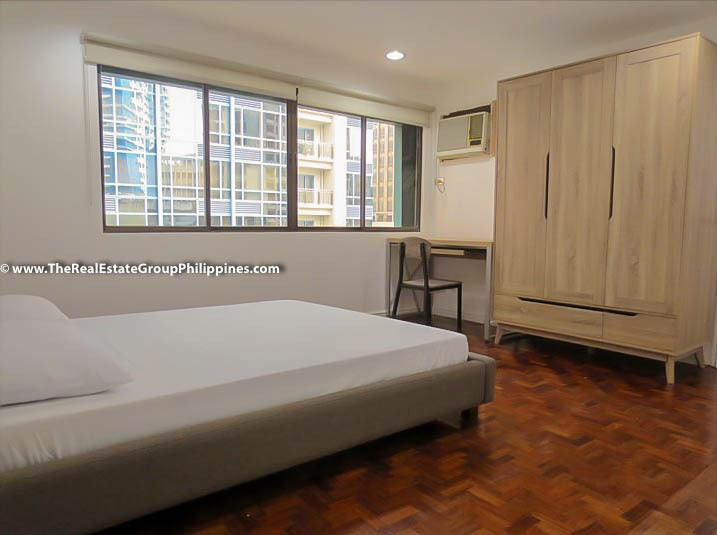 We’re happy to inform you that this 3BR Condo For Sale is located on the 10th floor, which means the unit is high enough to insulate you from the noise of the cars and the people on the street. It’s also not too high so using the elevator is a breeze! In 5 seconds, you’re up on your floor. Now, that’s a life saver! 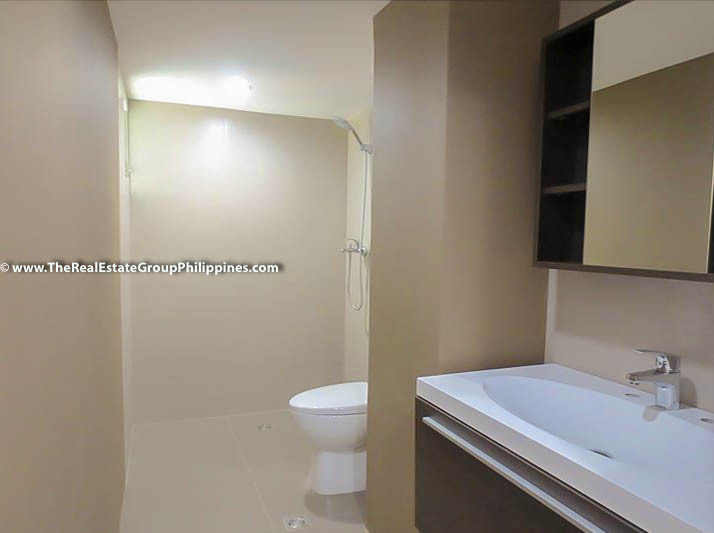 The seller also took the pleasure of renovating the unit so this 3 BR Makati Condo For Sale looks and feels brand new. The ambience would feel like you’re the first owner of this beautiful abode. 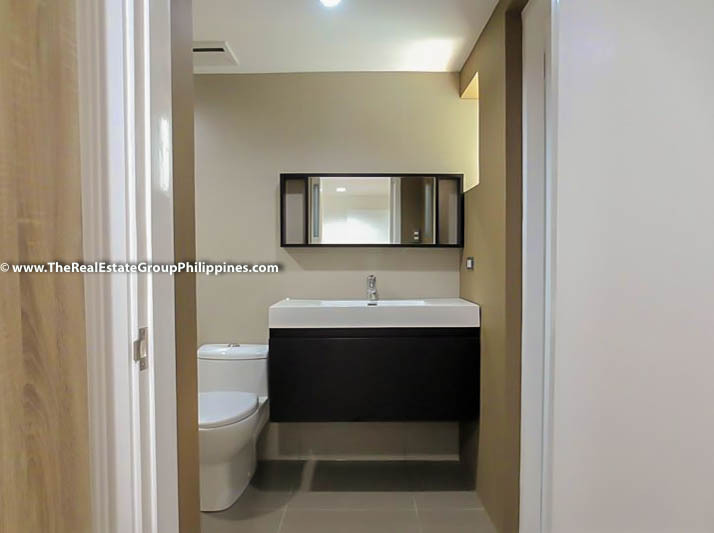 You and your family would almost always certainly be very busy in most days, so you would be relived to know that this For Sale 3BR Condominium in Makati City has its own maid’s quarter. 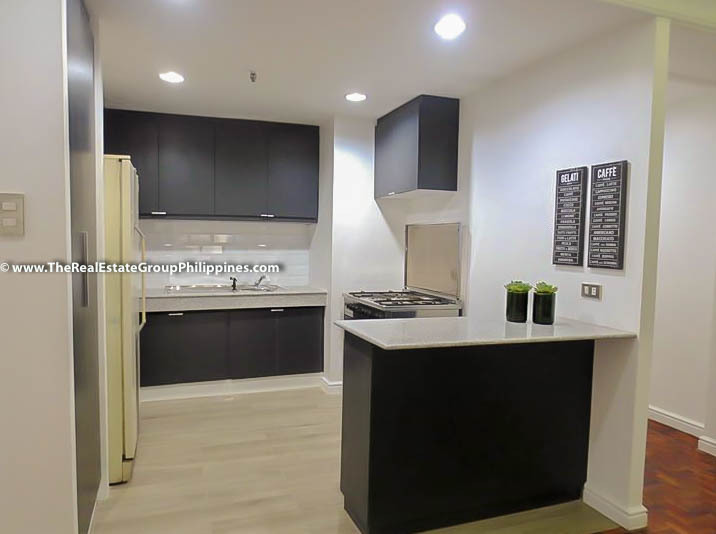 Lastly, at a selling price of ₱14,800,000 and floor size of 127 square meters, this 3BR Condo For Sale in Salcedo Village is only ₱116,535.43 per square meter. 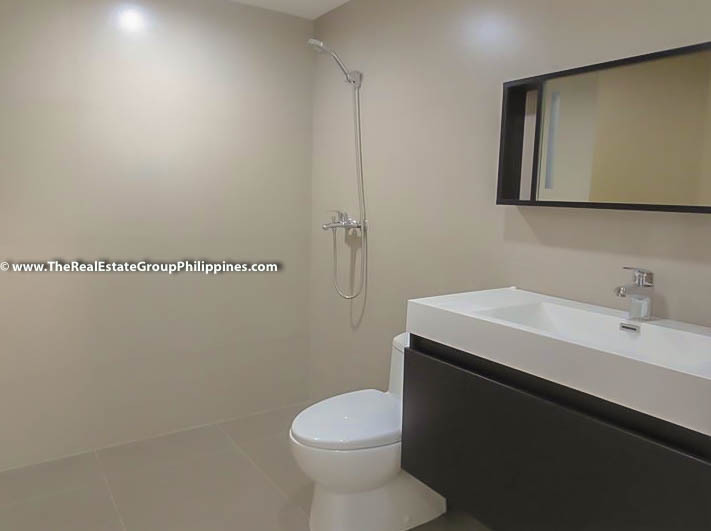 The selling price is inclusive of 6% Capital Gains Tax which makes it the best bang for your hard earned peso. 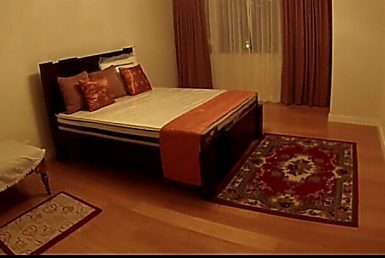 You need to view this property in person. 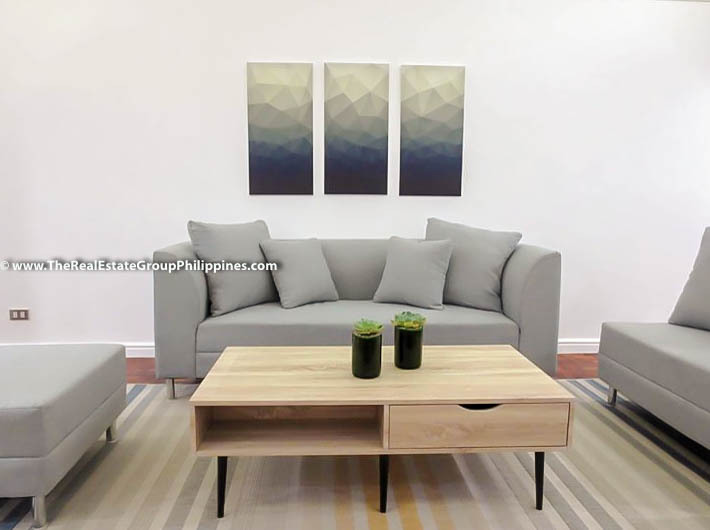 Come and book a viewing schedule today at 09778591201.